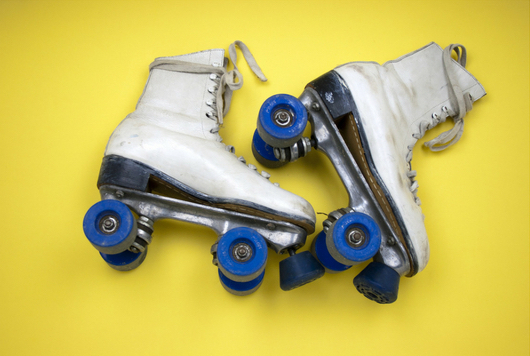 Rollerskate Vancouver presents a Pop-Up Roller Disco at Robson Square this weekend, where you can rock, skate, roll, bounce to tunes by DJ K-TEL. Rollerskate Vancouver’s mission is to build and support the roller skating community by hosting events, promoting talent, finding resources, teaching skills and skating as often as possible. You can catch Rollerskate Vancouver at their F.U.B.A.R. Roller Jam on June 17th at Robson Square, and at Car Free Day Commercial Drive on June 7th. Follow along on Facebook, Twitter, and Instagram for more rollerskating info. Stay tuned for more event listings for Robson Square this summer too, including the 12th season of the Sunday Afternoon Salsa dance series.